Be it phones, desktops, servers or anything that runs code, Swift serves it all. Combining the best in modern language thinking with the diverse contributions from its open source community, it is not only a fast and interactive language but also a safe one. Its friendly features make it as an enjoyable and expressive scripting language. Writing code in Swift shows the results immediately without the burden of building and running an app. The best part of coding in Swift is that the error handling allows controlled recovery from unexpected failures. As per the experts, Swift code is compiled and optimized in a manner to get the most out of the modern hardware. With Swift, we ensure combining powerful type interface and pattern matching with a modern and lightweight syntax that allows even the most complex ideas to be expressed in a clear and concise manner. 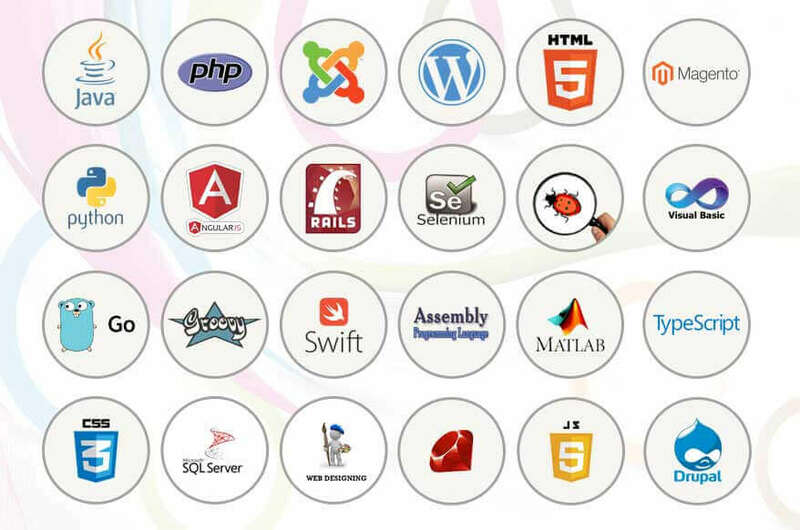 Our developers are experienced in not only writing the code easily but also maintaining it well. With Swift, your product and services can get a lightning-fast speed online. Another benefit our team can deliver you with Swift is the reduced size of app binaries which will further contribute to a fast loading speed. With all this to offer Swift is a smart choice you can make for your business app.